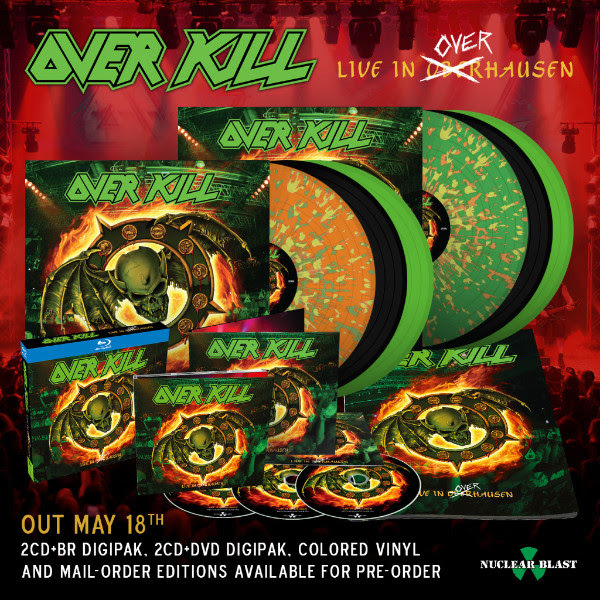 New Music – OVERKILL Release Second Trailer For Live In Overhausen. Celebrating the band’s history, Live In Overhausen, captured not one but two album anniversaries. Fans assembled on April 16, 2016 at Turbinenhalle 2 in Oberhausen, Germany for the 25th Anniversary ofHorrorscope and 30th Anniversary of where it all began, Feel The Fire. 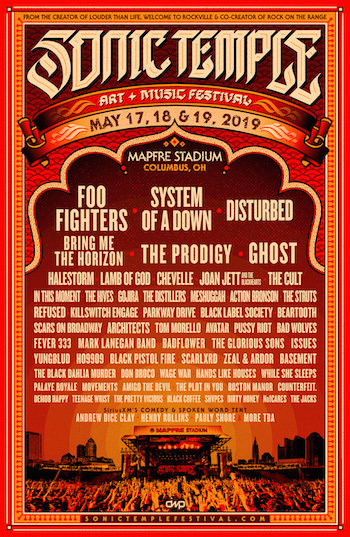 A full night of kill from the past played loud and in its entirety!